Join us for an evening of fun, laughter and philanthropy. 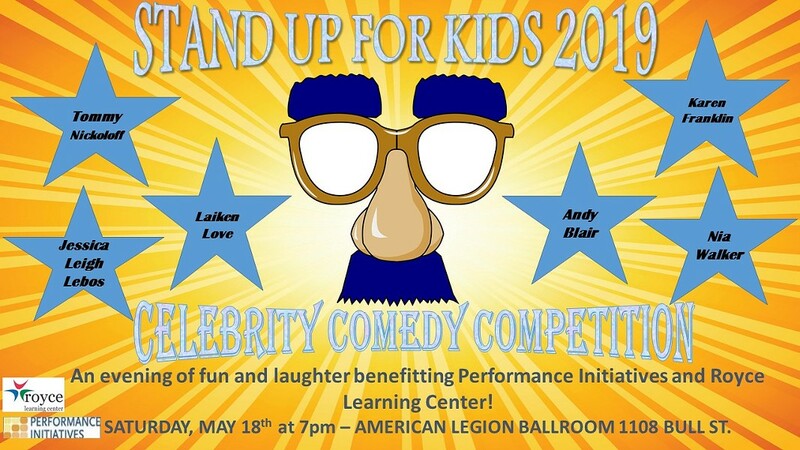 Local funny folks Andy Blair, Tommy Nickoloff, Jessica Leigh Lebos, Laiken Love and Karen Franklin will be putting it all on the line with a stand up routine/skit for at-risk youth in our community. They are running campaigns to raise the most funds and win the "Crack Up Crown" at this one-of-a-kind event and they need your help. Join them in supporting real change.